Maggi Masala Noodles have become so popular in India. The masala flavored spice packet which comes along with the Noodles is well suited for Indian taste buds. I had some Shrimp and decided to try Masala flavored Noodles which is different from the regular Chinese Noodles made with all the Chinese Sauces. Though I wasn’t able to recreate the Maggi Masala magic, we loved this spicy masala noodles and relished it. 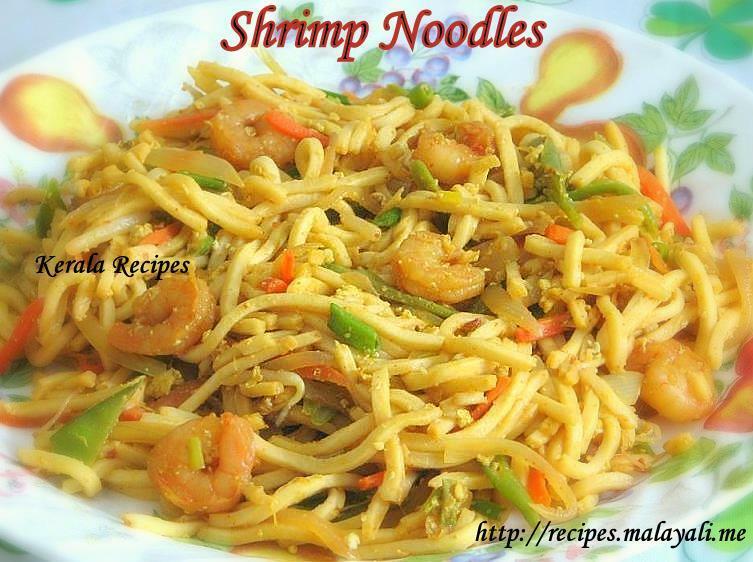 Here is the recipe for making Masala flavored Shrimp/Prawn Noodles. You can add chicken or meat instead of Shrimp. Wash and clean the shrimp. Soak it in water along with 1 tbsp lemon juice for 5 minutes. 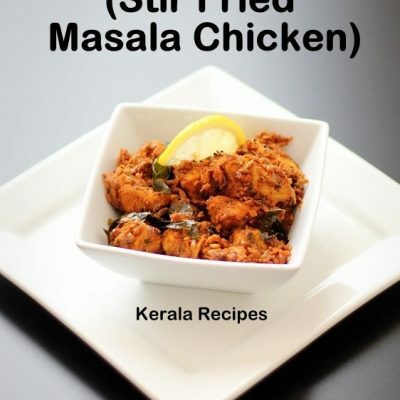 Drain and marinate with the above ingredients and refrigerate it for atleast 30 minutes. Boil the Egg noodles according to the instructions on the packet. Drain and rinse the noodles with cold water. Keep aside. Beat the eggs with little salt and pepper and keep aside. Heat 1 tbsp of oil in a wok and throw in the marinated shrimp. Stir fry on high heat for 5 minutes. Remove the shrimp and keep aside. Heat 2 more tbsp of oil in the same wok and saute onions until translucent. Add carrots, beans and snap peas to the wok. Stir fry on medium-high heat for around 5-7 minutes till it almost cooked but crispy. Season with salt and pepper. 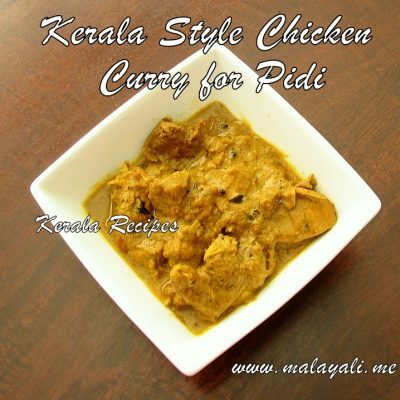 Reduce heat and add chicken masala powder, turmeric powder, onion powder and garlic powder. Stir fry for a minute. Push the veggies to the sides of the wok and add the beaten eggs. Allow the eggs to set and then scramble thoroughly. Throw in the previously stir fried shrimp to the wok. Mix all the ingredients for the sauce and pour it into the wok. Saute for 2 minutes. Add the noodles, bean sprouts and spring onions. Toss everythign well for 3-4 minutes on medium high heat until the sauces have been absorbed by the noodles. If you are using Uncooked Shrimp, you will have to stir fry it until it turns pink. 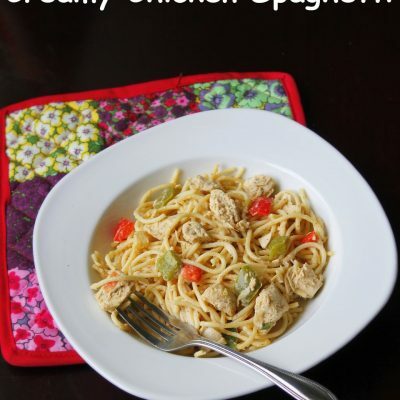 Fell free to incorporate vegetables of your choice like bell peppers, celery, cabbage and so on. 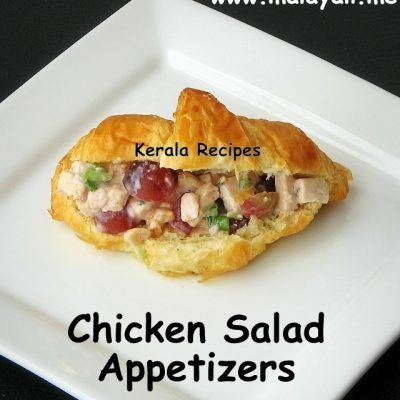 Subscribe to Kerala Recipes and get new recipes in your email inbox. 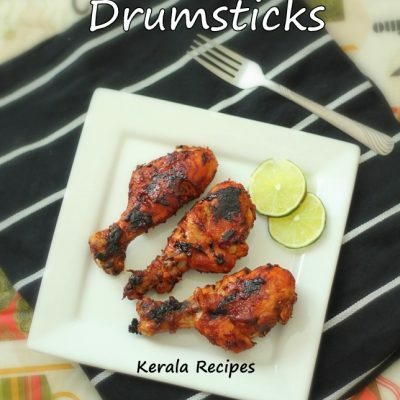 COPYRIGHT © 2008 - 2017 · Kerala Recipes .